Diana is a pure British Bulldog but was used to breed puppies and was treated very badly by breeders. 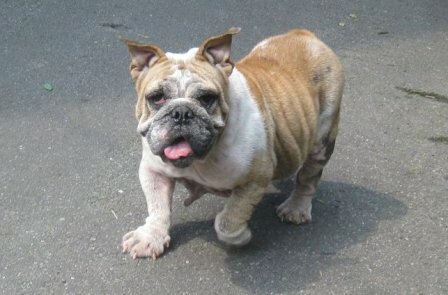 When we found Diana, we were very concerned with her health. Diana has a very kind and gentle personality. She loves to snuggle and being hugged. She is well now and has gotten shots. She is well-trained and can ride with you on scooters. If you are thinking of adopting a well-trained and lovable dog, please contact us ASAP. If you are unable to provide her a place to stay, but is able to making a monthly donation of 500 to sponsor Diana, please contact us @ 02-2833-8820 inquiries@animalstaiwan.org as well. Your generosity is much appreciated. Thank you! Ziva was fostering by a nice lady. .My name is Ziva and I was born in April of 2010. 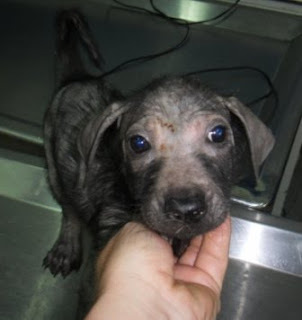 I was found on the side of the road in June too weak to move and with terrible skin problems. I was rushed to the vet and treated. Now over 5 months later I have fully recovered thanks to the help of the veterinarian staff, Animals Taiwan and my foster mommy. I’m already spayed and have received all my vaccinations. I’m very healthy and love to play. I have lots of energy and love to be around other doggies. I’m now looking for a permanent home where I can show how much love I have to give. 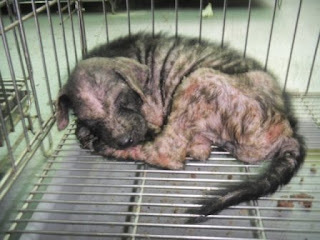 Animals Taiwan works very hard to help many furry friends just like me and they need your support to continue.